Find My Dream Home/Property After below form is submitted Richard will Phone you and take you on a Virtual Tour of Finger Lakes Properties from the Convenience of your Home Computer. Finger Lakes Real Estate .com website is the most effective search tool to find Finger Lakes real estate waterfront property for sale in Central New York, Western New York, and the Finger Lakes. Real Estate For Sale in the beautiful Finger Lakes Region of Upstate New York. Property For Sale in CNY and Waterfront Property For Sale in Western and Central New York. 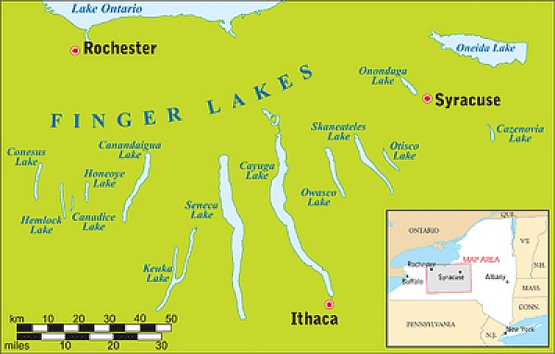 Finger Lakes real estate waterfront property for sale in Central New York, Western New York, and the Finger Lakes New York Region. Central New York Real Estate, Western and Central NY Property For Sale all located in Upstate New York in the Finger lakes Region. The best Western New York and Central New York Real Estate For Sale in the middle of the Finger Lakes of Central and Western New York. Finger Lakes Real Estate includes: Skaneateles Lake, Owasco Lake, Cayuga Lake, Seneca Lake and Keuka Lake, Canandaigua Lake, Otisco Lake, Honeoye Lake, Hemlock Lake and Conesus Lake, Canadice Lake, Cazanovia Lake, including Farms For Sale, or Land and Lots For Sale.